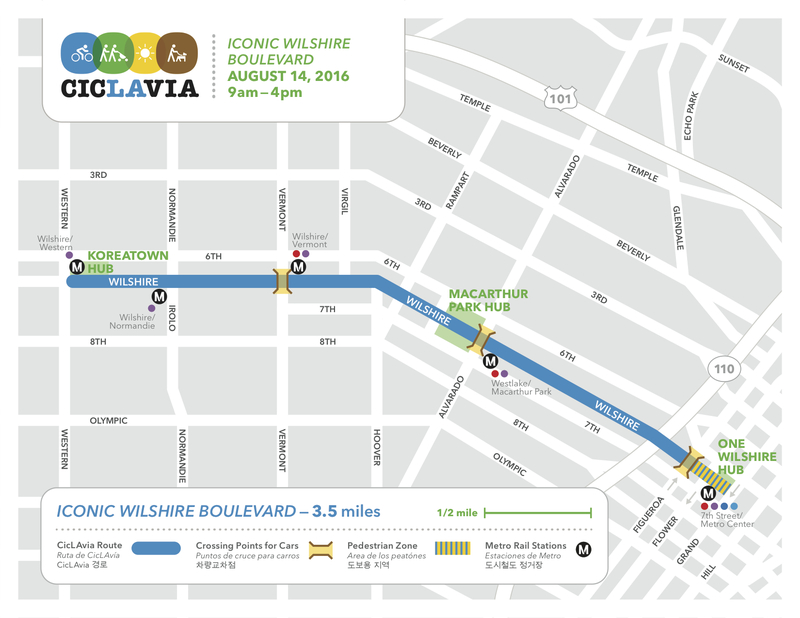 •If coming to DTLA on the Expo or Blue Lines, you can access the route by exiting at 7th/Metro Station. •If coming to DTLA on the Red Line, you can use Wilshire/Vermont, Westlake/MacArthur Park or 7th/Metro stations. 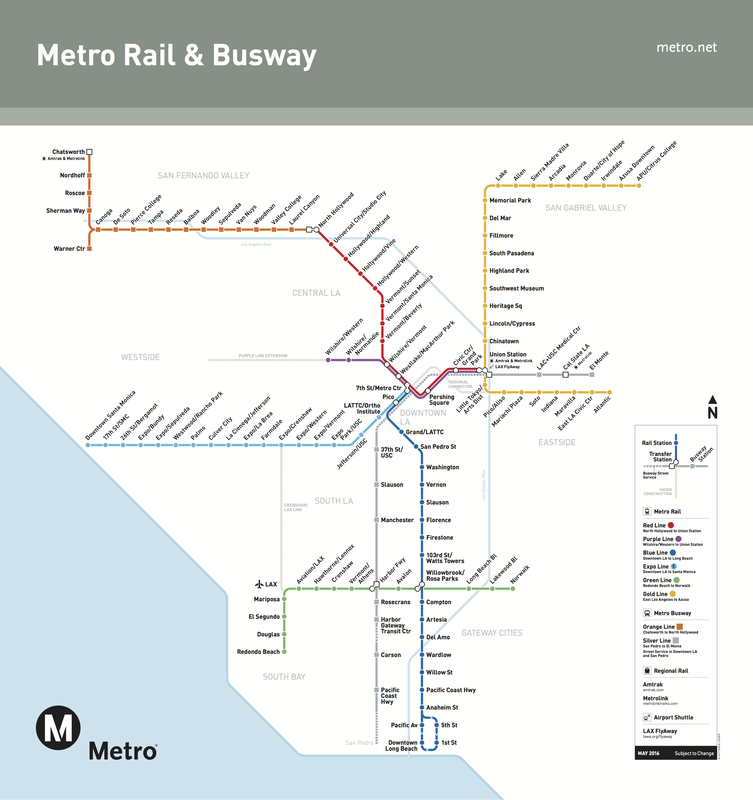 •If coming to DTLA on the Gold Line, transfer to the Red or Purple Line subway at Union Station and then exit at Wilshire/Vermont, Westlake/MacArthur Park or 7th/Metro stations. The regular fare for riding Metro is $1.75 and includes two hours of free transfers. NOW I know why my trip yesterday on the Silver Line was massively delayed. C’mon, Metro, so many bus and rail lines converge on and connect in DTLA. Schedule impact is bad enough between regular vehicle traffic and movie shoots. This event should have been truncated two blocks west of Figueroa.